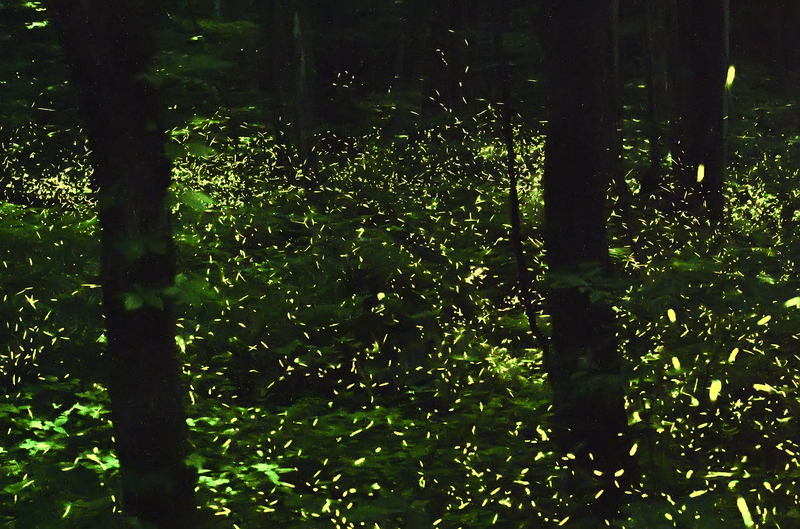 Here are a few more images from a recent trip to the Great Smoky Mountains National Park. This time I thought I might share a few shots from the Cucumber Gap Trail “love the name” a trail which begins just above the Elkmont campground and makes a wonderful 5 mile loop that travels up thru a lovely hardwood forest and then loops back along a rushing boulder strewn river. 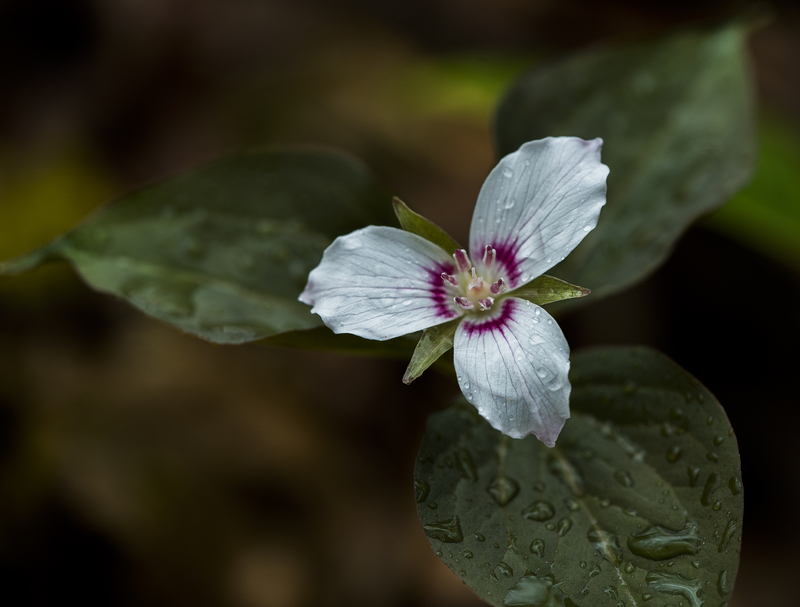 The trail is covered in beautiful wildflowers and here are an example of three that I really liked, Painted Trillium,Foam Flower and Beaked Violet. 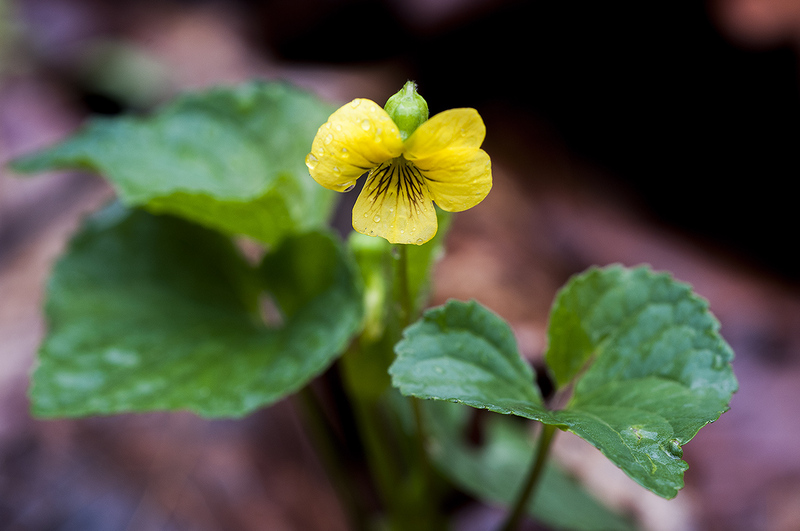 These are just a few of the indelible number of wildflowers that grow in the Smoky Mountains. I just wish I had the time to share all of them, I hope you enjoy these and if you ever get to the park in the spring definitely make Cucumber Gap Trail a must for any hike you take !! 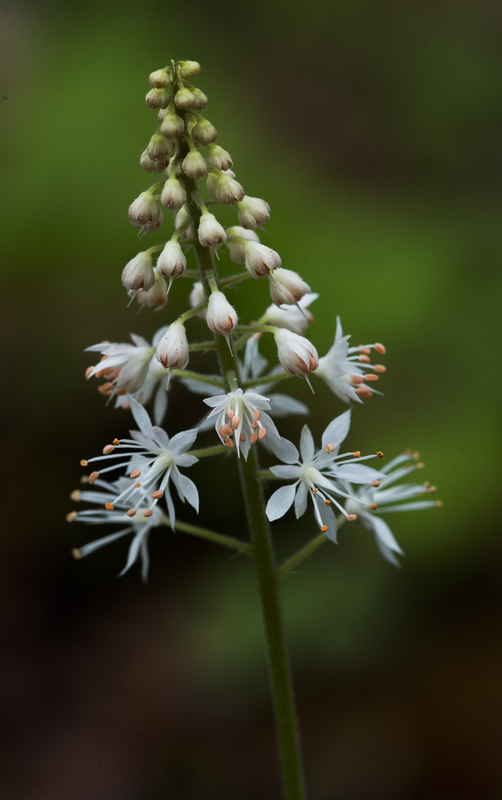 Here are a couple shots from a recent trip to the Smoky National Park that weren’t wildflowers if you can believe that, really I do shoot things other than wildflowers, you got to shoot a variety of things to keep your photography from getting too stale lol !! I shot both of these steam images in the Tremont area of the Great Smoky Mountain National Park which is one of my favorite areas to work. I started with a large are a of the stream showing the environment around it and the flow of the water. 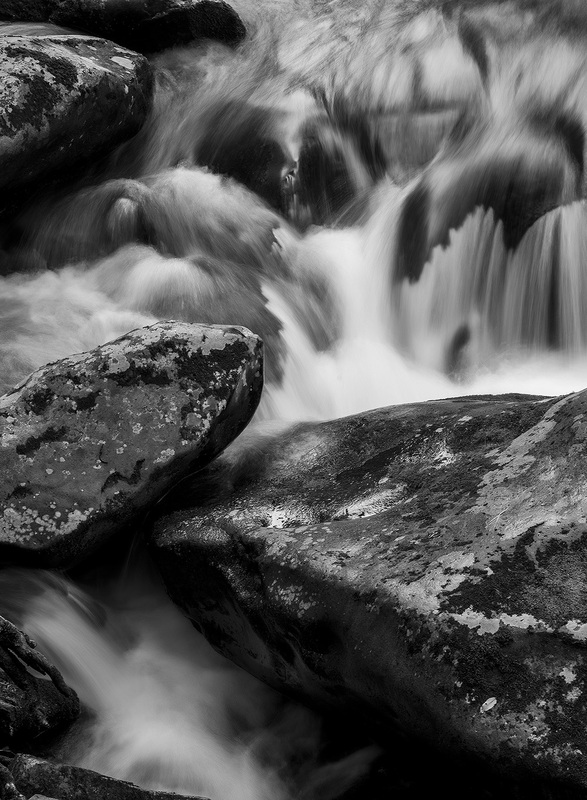 Then in my next image I captured just a small area of the stream and converted it to black and white to show it in it’s abstract form. 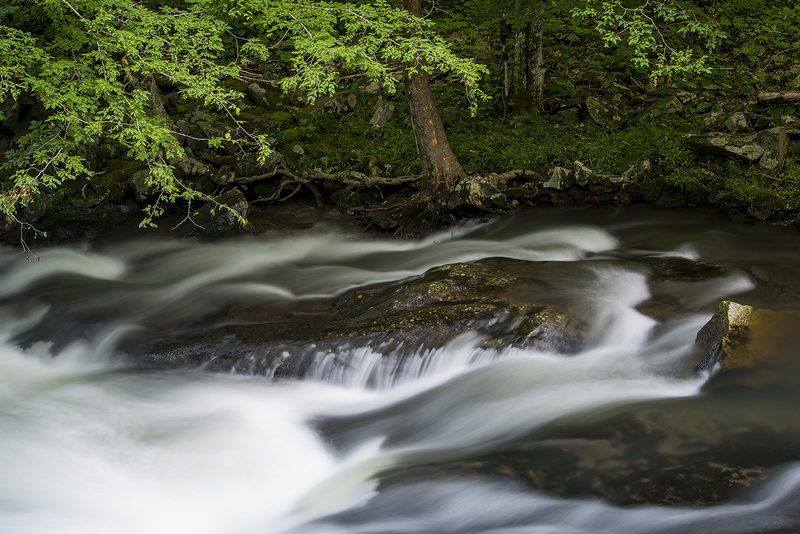 Even though I spent most of that day working around 100 feet of that stream I was able to capture many differing variations of the flow of the water and mood of the scene as well. Hope you enjoy the images and thanks for stopping by and taking a look !! 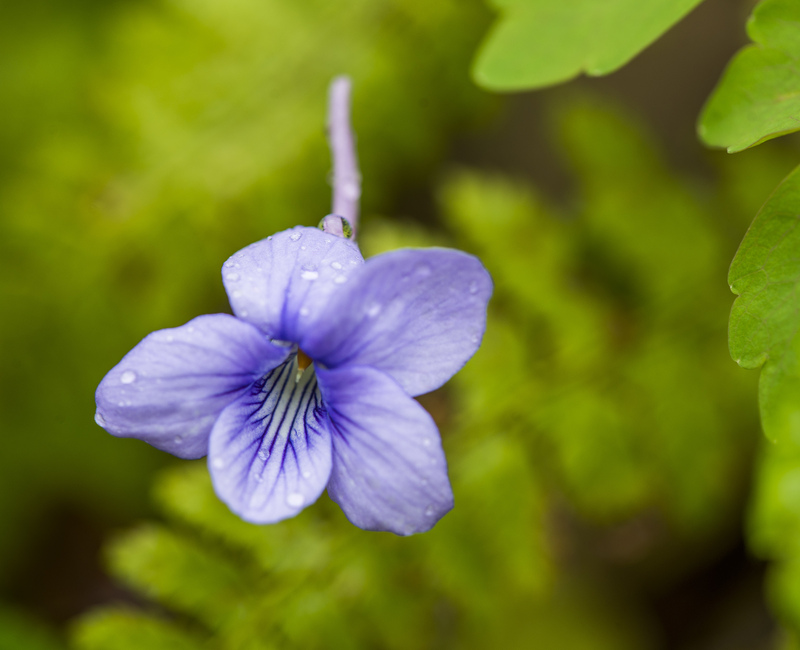 Here is my last post on Spring Wildflowers shot at Clifty Falls State Park near Madison Indiana. 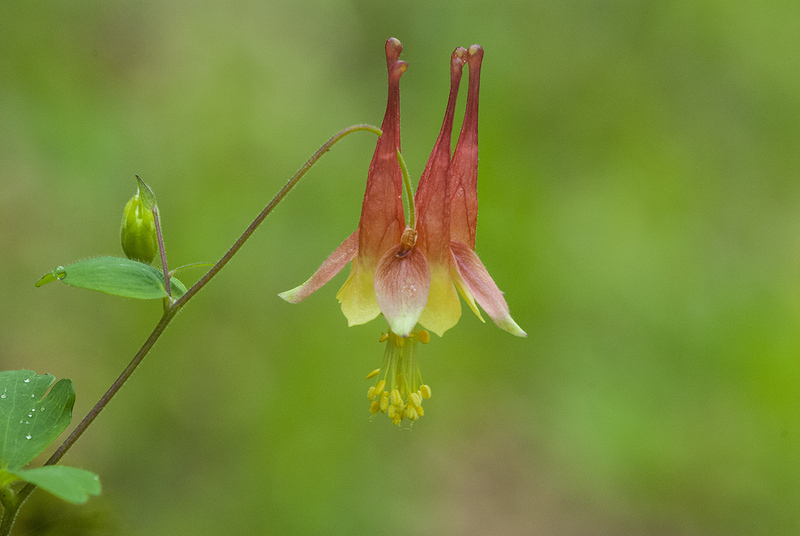 I photographed many more images from this spring but just so I can get caught on my Smoky Mountain wildflowers and my summer wildflowers from Southern Indiana I think it’s time to move on to other subjects. 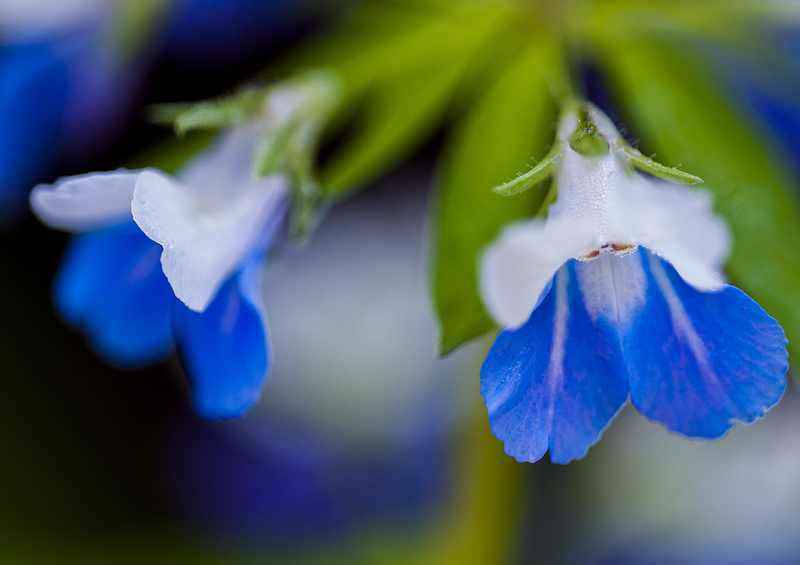 I will start with the Wild Columbine and then the Yellow Violet and finally my favorite Blue-Eyed Mary. I love the vast array of color that the flowers bloom in during the spring season it is always a great time to be able to get out and photograph after a long cold winter. Hopefully you enjoyed these and I can’t wait till next spring to get out and add more to my portfolio. Thanks for stopping by and I hope you have a great day !! Have been gone all weekend to see family and celebrate my wifes birthday(won’t divulge age for fear of retribution) but I am dying for some fall color. 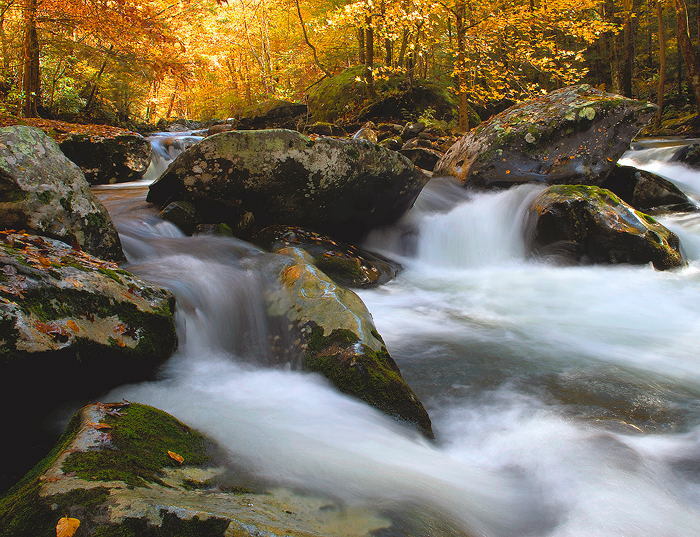 So I thought I might post a shot from the Tremont section of the Smokies from last fall to try and get a fix for some color. This was a pretty good day in the park I had searched all day for color and it was pretty sparse but when I came upon this section of the park it made it worth my time and effort. The afternoon light was shining down thru the yellow maple leaves and giving off this golden hue, hope you enjoy it as much as I did taking it.